In pursuit of implementing our D&B projects we have constructed and installed many industrial buildings and control systems. 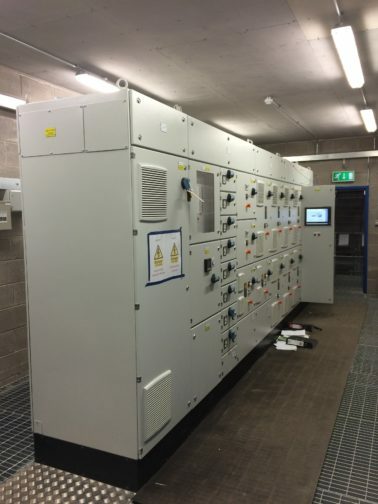 These include our own motor control panels (MCC) wiring liaghting and gas and fire alarm systems. We also design and manufacture our own wash water booster sets and wash water systems.